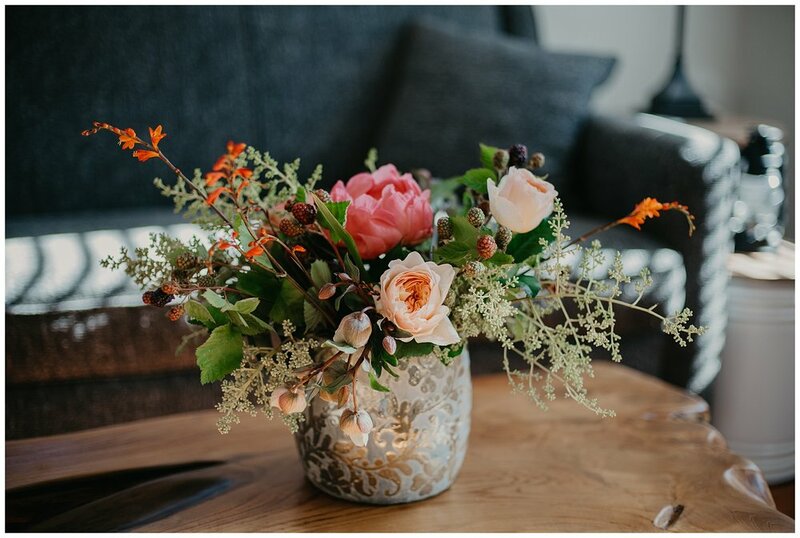 Fresh flowers are a wonderful way to add color and life to a room or office. I am offering weekly or bi-weekly home flower subscriptions. Each week or every-other week, I will deliver beautifully designed arrangement(s) to your home or office. If you have special requests or needs, please allow one week’s prior notice to guarantee specific product. Schedule an in-home or office consult to discuss your needs (please fill out form below). Choose weekly or bi-weekly delivery (Deliveries are on Tuesday or Thursday). Must commit to 3 months, to ensure consistent pricing and flower availability, with auto payment at the beginning of the month. Select your price package starting at $125.00 a week, which includes tax and delivery.